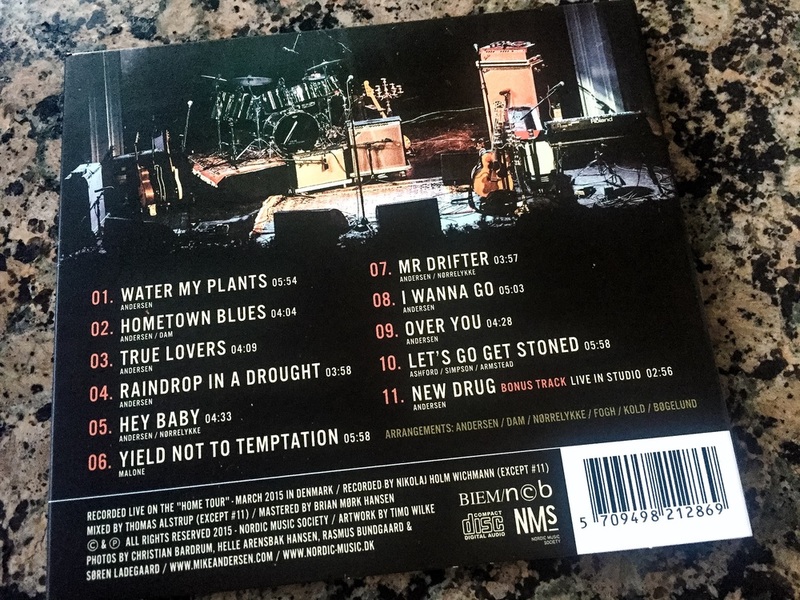 Today I had the great pleasure of receiving a super deluxe Blues live album from one of the absolute best local Danish Blues musicians. The reason was that one of my photos was chosen for the cover. I had the big pleasure of attending one of the tours concerts, where I shot a complete concert series. One of these pictures was chosen to be the back cover of this super album. I am very proud that this photo now has been printet on one of the best Danish blues releases this year. 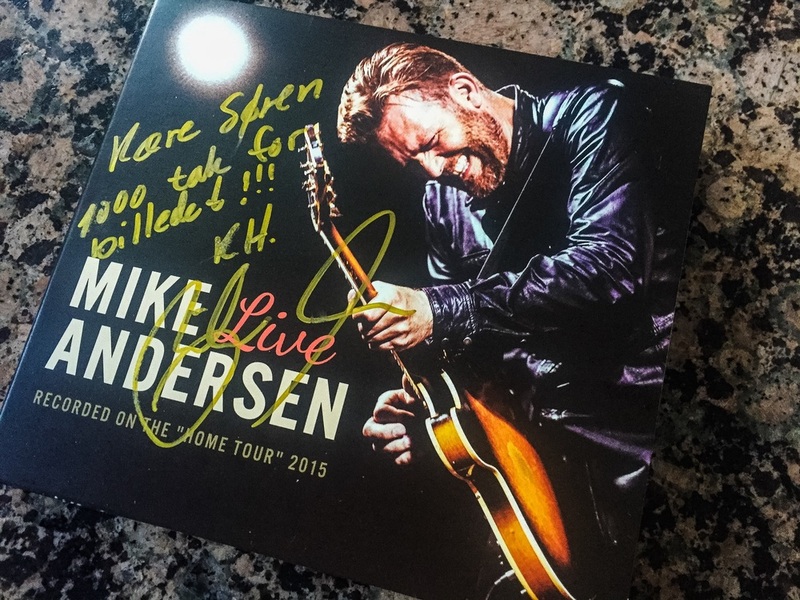 IF you haven't attended one of Mike Andersen and band concerts in 2015, then please go ahead in 2016. I guarantee you, that you won't regret it. They deliver in bucket loads. Great songs from an über cool band, and Mike just serves it all with a feeling that just hits you deep inside.